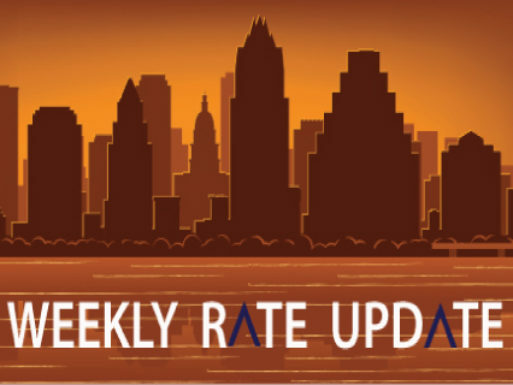 After last week’s run up in rates, this week things moved a touch lower. Wednesday’s accommodating Fed statement helped rally the bond market and gave us some support on mortgage rates. 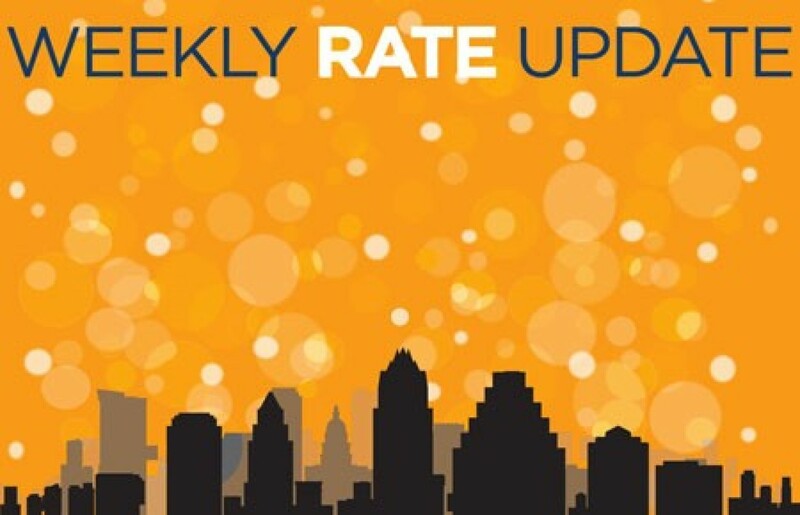 Current rates are back in the 3.750-3.875% range on 30 year fixed loans. However, we are butting up right on a resistance level so rates may not improve much or any from here in the short run. Hope everyone is enjoying SXSW and have a great weekend.